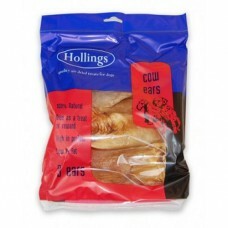 Hollings Cow Ears for Dogs are deliciously, 100% natural treats for your dog. 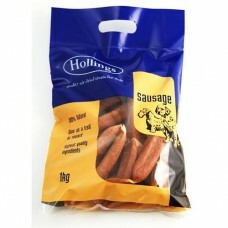 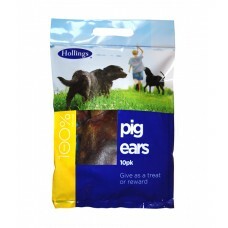 These mouth-waterin..
Hollings Sausage is made of 100% natural quality air dried treats. 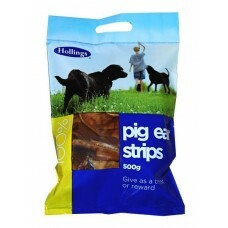 1kg packed in carry bag. 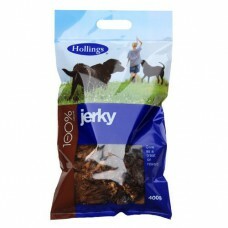 Holl..
Quality Natural Air Dried Treats For Dogs Of All Ages And Sizes. 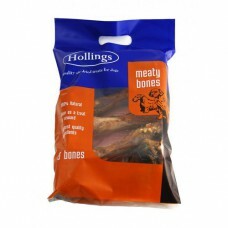 Hollings Meaty Bones are tremendous..
Hollings pigs ears is an air dried natural product that can be used as a treat, reward or training a..
Hollings Pig Ear Strips treats are 100% natural and are suitable as a treat, reward or training aid ..
Quality Natural Air Dried Treats, for dogs of all ages and sizes. 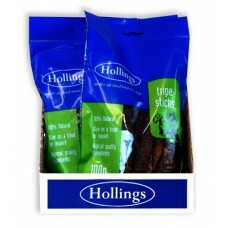 Hollings Jerky 400g is 100% Natur..
Hollings Tripe Sticks are made from 100% natural air dried Tripe and are suitable as a treat, reward..